December 3, 2017 — Links International Journal of Socialist Renewal reposted from International Strategy Center — The North Korean nuclear conflict started in 1990. 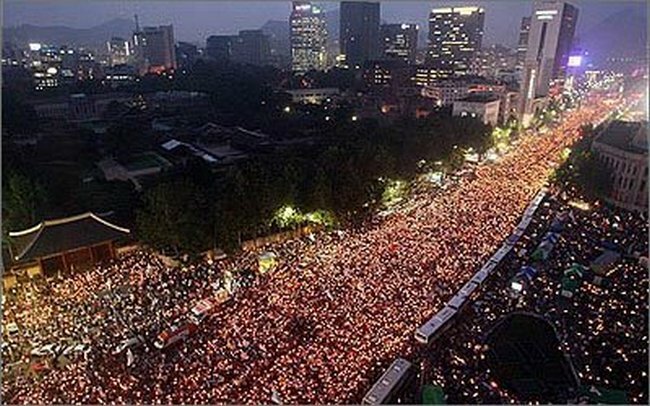 Few people are aware that before taking out its nuclear card, North Korea had approached the United States in earnest. As Communism crumbled and the Soviet Union established diplomatic relations with North Korea’s southern counterpart, the country’s leaders couldn’t help but feel insecure. 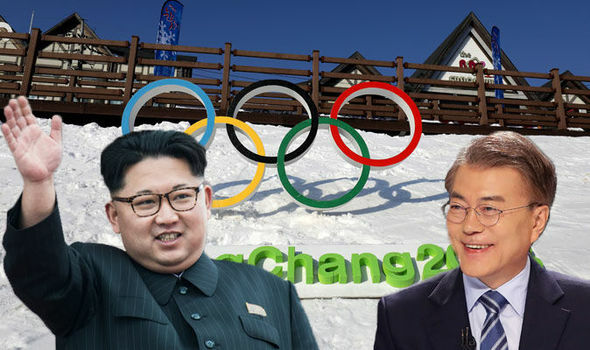 In an attempt to gain political recognition as an independent state, North Korea signed a basic North-South agreement, a denuclearization agreement (preventing the development of nuclear weapons in the Korean Peninsula) and even joined the United Nations, all by 1991. November 29, 2017 — Links International Journal of Socialist Renewal reposted from International Strategy Center — A democracy is founded upon the consent and power of the people. Its fundamental compact is the constitution which establishes the rules and government that shape and determine the lives of its people. Yet, rarely is a constitution drawn up by them or with their consultation. Rather, it is done by a political regime mediating the interests of the ruling class. The world’s first completely written constitution was established in 1789. To “protect the minority of the opulent against the majority,” it created the United States Senate . June 13, 2017 — Links International Journal of Socialist Renewal reposted from Reports from the Economic Front — US-North Korean relations remain very tense, although the threat of a new Korean War has thankfully receded. Still the US government remains determined to tighten economic sanctions on North Korea and continues to plan for a military strike aimed at destroying the country’s nuclear infrastructure. And the North for its part has made it clear that it would respond to any attack with its own strikes against US bases in the region and even the US itself. This is not good, but it is important to realize that what is happening is not new. The US began conducting war games with South Korean forces in 1976 and it was not long before those included simulated nuclear attacks against the North, and that was before North Korea had nuclear weapons. In 1994, President Bill Clinton was close to launching a military attack on North Korea with the aim of destroying its nuclear facilities. In 2002, President Bush talked about seizing North Korean ships as part of a blockade of the country, which is an act of war. In 2013, the US conducted war games which involved planning for preemptive attacks on North Korean military targets and “decapitation” of the North Korean leadership and even a first strike nuclear attack. 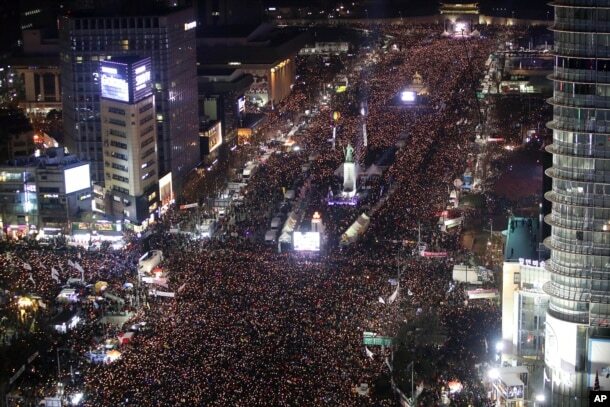 February 8, 2017 — Links International Journal of Socialist Renewal reposted from International Strategy Center with permission — Sitting in Gwanghwamun square on December 31, the screen rapidly dialled up to 10,000,000 as it added up the number of participants in the past ten candlelight protests. 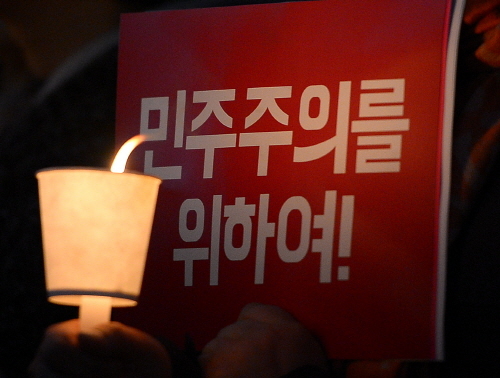 Every Saturday evening for the last two months of 2016, people had come out in the streets calling for impeachment. A few weeks prior, an impeachment motion had been passed in the National Assembly by an overwhelming vote. 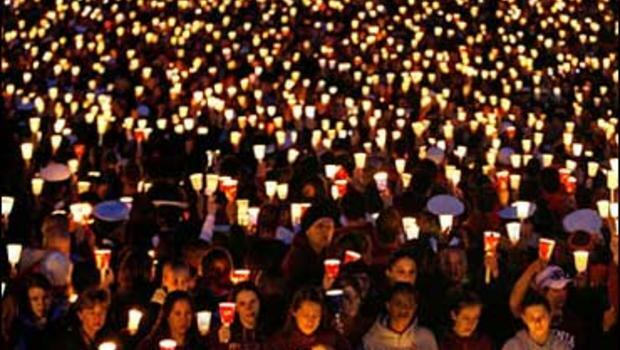 We were saying goodbye to the year with a candlelight protest on New Year’s Eve complete with Christmas jingles about impeachment. 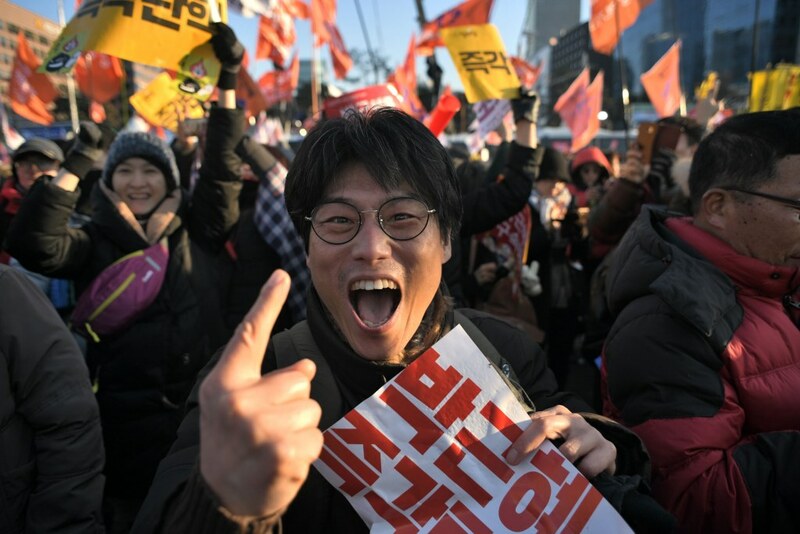 January 14, 2017 – Links International Journal of Socialist Renewal – On January 5th, a South Korean district court decided to detain Lee Jin-young, coordinator of Labor Books, a book-sharing web site, in violation of the notoriously draconian National Security Law. 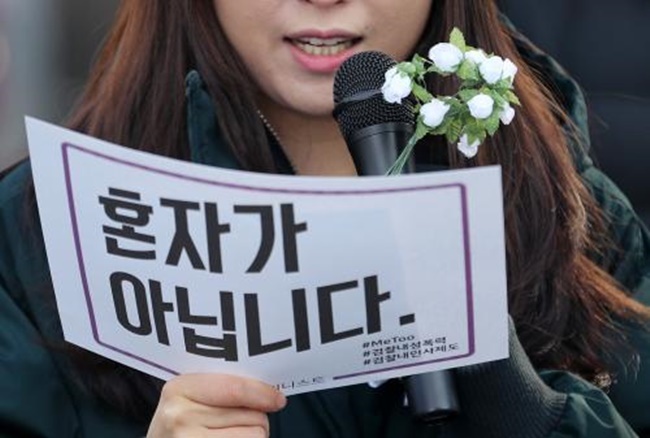 This abrupt decision is extremely shocking, considering historic candlelight protests against the political scandal of Park Geynhye government and the subsequent crisis and her impeachment.